Get a FREE Domain name with every hosting package*. Click Hosting aims to give you simple, straightforward hosting. We don’t believe in offering huge discounts to lure you in only to tripple the price months later. Just great service for a great price. We’ll help you every step of the way setting up anything you need. For all the services we provide you’ll be able to navigate and set everything up automatically. But if you need extra help or guidance we’re always more than happy to help, just email us or submit a support ticket and we’ll get you up and running in no time. Unlimited Hosting includes no limits on bandwidth, mailboxes for emails, no limits on email accounts for your registered domains and unlimited storage for your website. This does not include storage of any personal files and is not a file backup service. All plans paid annually come with a free .co.uk, .com, .net, .org, .biz or .info domain name for the life of your plan. 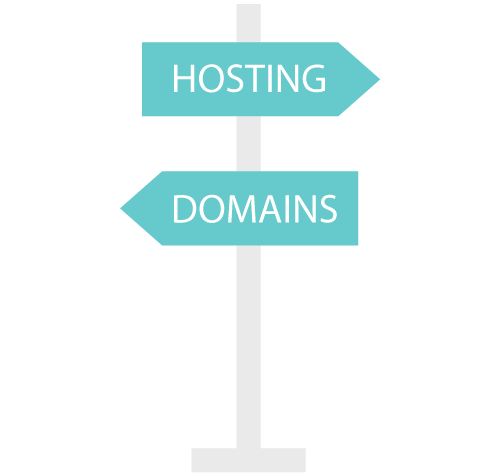 Additional domains are available at the standard price. From small business to enterprise, we’ve got you covered! Our UK web hosting uses the latest 100% SSD storage, LiteSpeed web server and cPanel Control Panel for all plans. We provide a dedicated firewall and backup service to protect your blog as standard, at no extra cost. Install over 200 great applications including WordPress, Joomla, Drupal and much more in one click! Want to move to us? We’ve got the advice and know-how to make it simple. If you’re already using cPanel, it’s easy! Our advanced DDoS protection is provided on your cPanel hosting account to help mitigate unwanted traffic spikes. Our OnApp Cloud is not reliant on any single piece of hardware, allowing you to benefit from a massive 99.9% uptime. We provide support via ticket from right here in the UK and respond promptly to all support requests. We don’t contract you into our service. You are free to cancel whenever you like without penalties or quibbles. We guarantee there are no hidden fees and prices listed are what you pay, no hidden VAT or extra charges at checkout or mandatory add-ons. 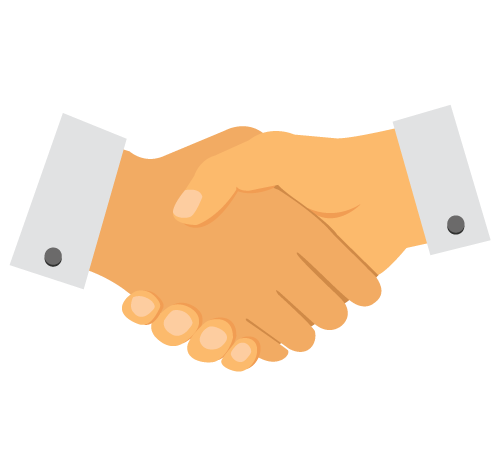 Click Hosting has no contracts, tie-ins or fees. For the whole term of your service rest assured you are free to cancel at anytime without penalties.